Meet Lynlee Boemer, The Baby Who Was “Born” Twice! "It was an easy decision for us: We wanted to give her life." When Margaret Boemer from Plano, Texas went for a routine checkup in her 16th week of pregnancy, doctors found a distressing concern with the foetus. The female foetus had a sacrococcygeal teratoma, or a tumour in her tailbone. And the tumour was competing with the foetus’ own blood supply to grow, sending the heart into overdrive, which would eventually cause cardiac failure. The doctors presented the mother with two alternatives: termination of pregnancy, or open fetal surgery. "LynLee didn't have much of a chance," Boemer said. "At 23 weeks, the tumor was shutting her heart down and causing her to go into cardiac failure, so it was a choice of allowing the tumor to take over her body or giving her a chance at life. Dr Darrell Cass and Dr Oluyinka Olutoye of the Texas Children’s Hospital operated on a 23-week pregnant Margaret for around five hours. "We don't want the mom's health to be jeopardized," said Cass, who explained they work carefully, both making the incision and sewing it up in order "to make that uterus be as sealed and as water-tight as possible." Still, Cass said, the tumor in this case was so large, a "huge" incision was needed to get to it, so it ended up that the baby was "hanging out in the air... Essentially, the foetus is outside, like completely out, all the amniotic fluid falls out, it's actually fairly dramatic." Most of the tumour was removed by the surgical team. 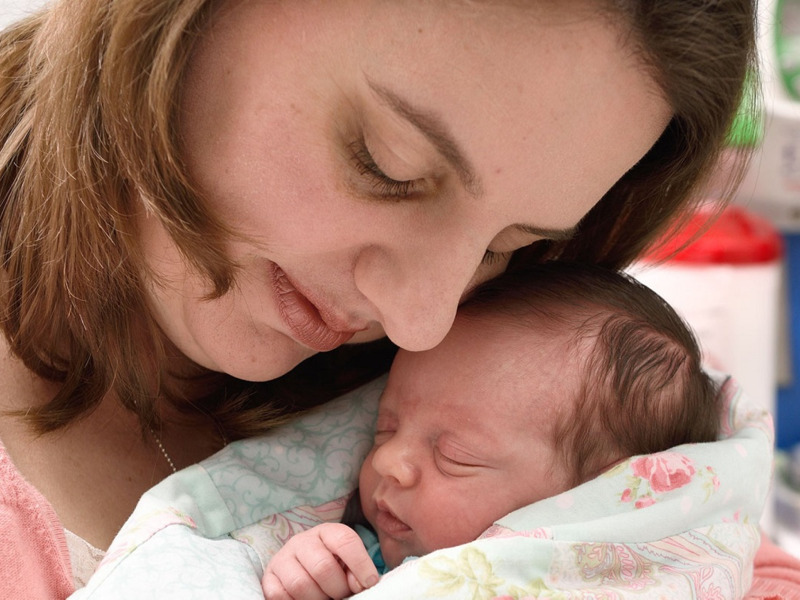 The surgeons then placed LynLee back inside the womb and sewed her mother's uterus shut. "It's kind of a miracle you're able to open the uterus like that and seal it all back and the whole thing works," Dr Cass added. The difficult surgery and the harrowing experience, however, paid off. Margaret Boemer, confined to bed for the rest of her pregnancy, carried it to full term, and baby Lynlee Hope was born, for the second time, on June 6. At 5 pounds and 5 ounces, Lynlee had yet another ordeal to face. Parts of the tumour which were inaccessible during the open fetal surgery were growing back, and eight-day old Lynlee had to be operated for removing those. Lynlee is growing like any normal infant now, all thanks to a daring decision by the mother and the expertise of the doctors. "It was very difficult," but looking at a healthy Lynlee playing with her sisters, her mother adds, "It was worth every pain."